This blend originally debuted in 2008. Illusione Epernay Cigars are made with a combination of Criollo and Corojo tobaccos and finished with a superior grade Caf� Rosado overleaf. The Illusione Epernay Cigar blend is very complex and perfectly balanced treating the palate to hints of coffee and honey, floral notes, and a creamy finish. Epernay is named for a town in France that is built upon chalk rock in the heart of the Champagne region, and the line is meant to be lighter and sweeter than the original Illusiones. (It has no ligero in the blend.) When Illusione first appeared in our Top 25 in 2007, we wrote: "Consistency is the tough trick to the cigar business, so the real test is ahead for Giolito-maintaining the impeccable quality of these cigars so they live up to the early ratings." He certainly has. Rated 91 points. Notes of ripe fruit and a light woodiness characterize this elegant cigar, which is balanced by sweet baking spices of cinnamon and nutmeg. Rated 92. Beautifully rolled with an oily wrapper and round head. The first puffs have an incense and leather character, then take on spice and Sauternes notes on the finish. 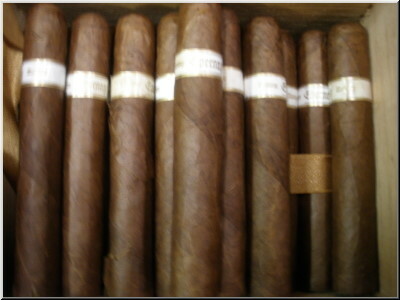 Some people believe it takes massive amounts of power for a cigar to impress in a Cigar Aficionado tasting, but the No. 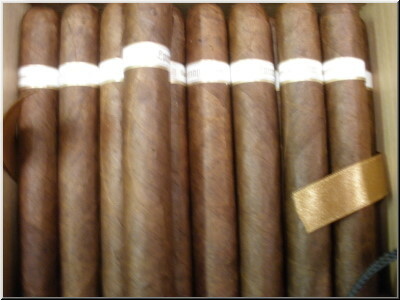 3 cigar of the year 2011 belies their theory. The Illusione Epernay Le Taureau is made without ligero tobacco, the strongest variety of tobacco leaf, and it's blended for balance and elegance rather than strength. We love Illusiones, but we really love the Illusione Epernay. This is the third year in a row that one has appeared in the Top 25. The Le Taureau is one of a trio of new box-pressed sizes that were added to the line last August. It has a chocolate sweetness, plenty of rich nutty flavors and a complex, leathery aftertaste. 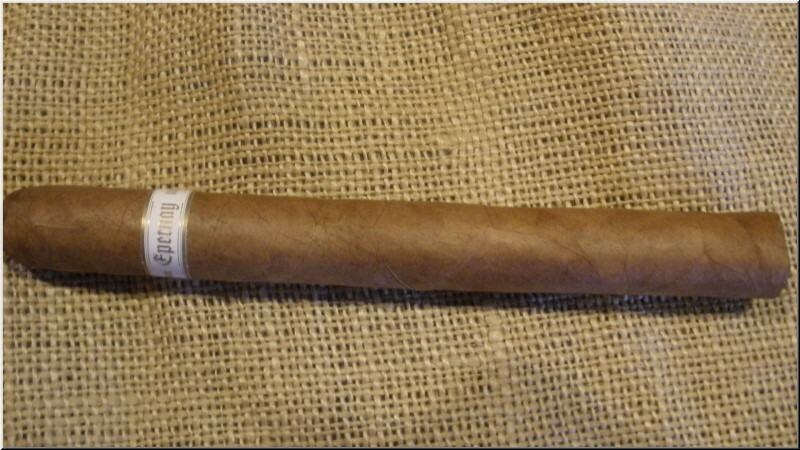 Illusione cigars are the prototypical boutique smoke, and this is the best showing ever for the brand. Rated 94 points.